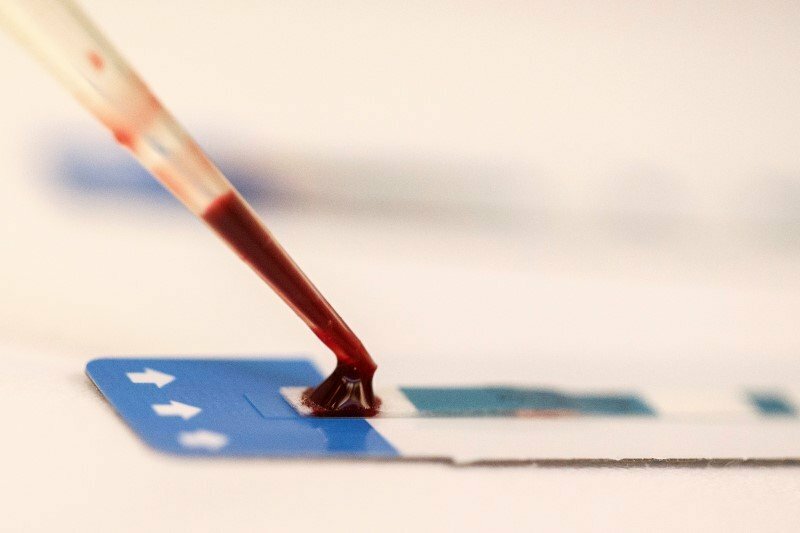 Regional Deputy Health Minister Tatiana Savinova said the central Russian city of Yekaterinburg suffers from an HIV epidemic, according to a statement widely reported by Russian media. The city of 1.5 million has 27,000 people, or 1.8 percent of the population, carrying the virus. The rate of new HIV infections is increasing rapidly in Russia, which bans some preventative measures common in other parts of the world such as methadone therapy for intravenous drug users. About 800,000 people in Russia are currently registered as HIV-positive, but officials say the actual number of people with the virus is likely to be almost double that.